The collection of stories in this magazine makes me feel super proud. This is my community at its strongest -- learning, growing and supporting each other. There was a time for me when being a person who used drugs meant isolation and disempowerment. However, my association with NUAA over the past 14 years has swung that around: now when I think drug user, I think community, I think courage and I think positive change. I particularly love that my community is so much bigger than I ever thought it was. It’s funny that I have always rejected being put in a box and labelled, yet I did it to myself. For a long time, I thought a card-carrying drug user had to be a daily user, had to use a street drug, had to have a high tolerance, had to use a needle. Thank god I woke up. Guess what I realised? I am part of an amazing community of people who share an experience of drug use and what we have in common far exceeds what divides us. Who knew it could be so easy and so inclusive. I have really enjoyed making User’s News accessible to all sorts of people from all sorts of backgrounds who have used all sorts of drugs in all sorts of ways. Because although the experience we each have is unique, we have so much in common. We know what shaming and discrimination feels like. We know the pleasures and we know the desperation. Many of us have experiences around stopping or modifying our drug use. We understand each other in a very personal way. This comprehensive yet special community of drug users is the community I want to belong to, represent and advocate for. We are peers! Many of the stories in this edition talk about how ashamed or shy or angry or uncomfortable or isolated people have felt as drug users. Since finding the NUAA community, they describe how their lives have improved and their self-esteem has increased. This has come from owning their identity as people who use drugs, recognising their rights, caring for themselves and sharing their experiences with others. This edition is by you and for you, my peers. I hope it inspires you to reach out and connect with each other and that you find the belonging and acceptance that is on offer in the community of people who use drugs. 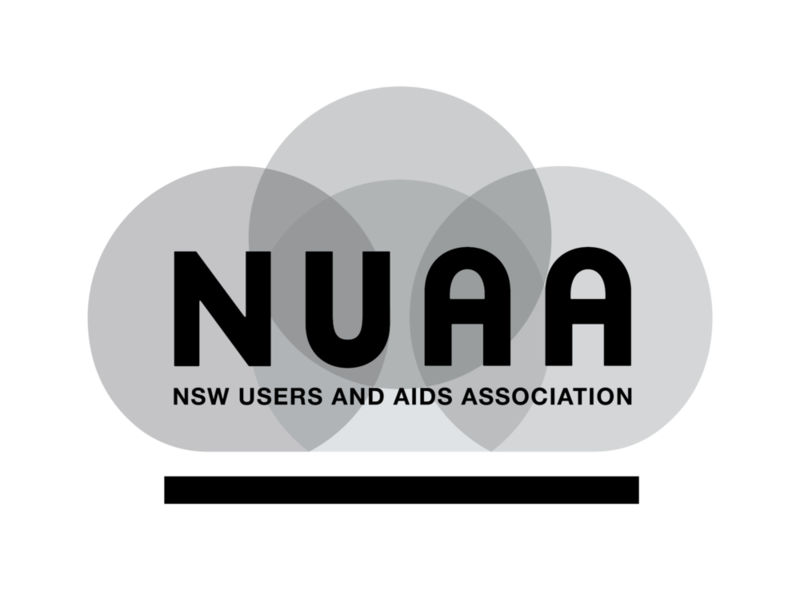 Oct 28 GET INVOLVED IN NUAA! Jun 20 WHAT IS A PEER?